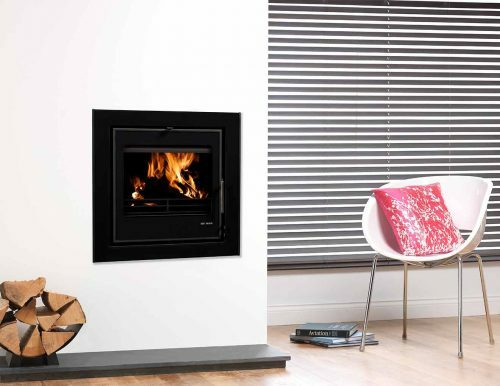 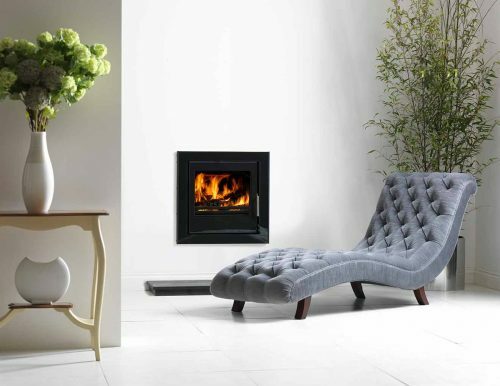 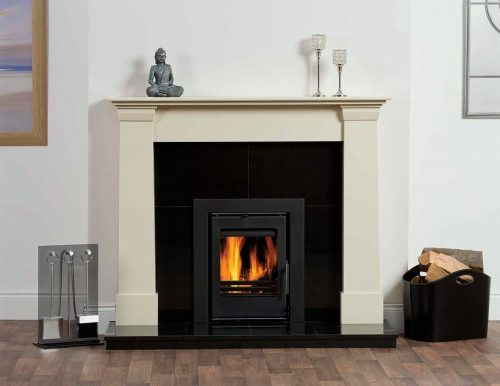 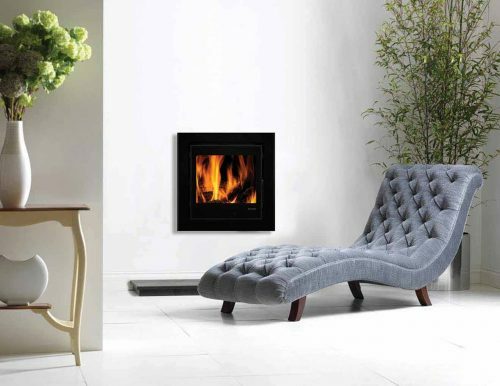 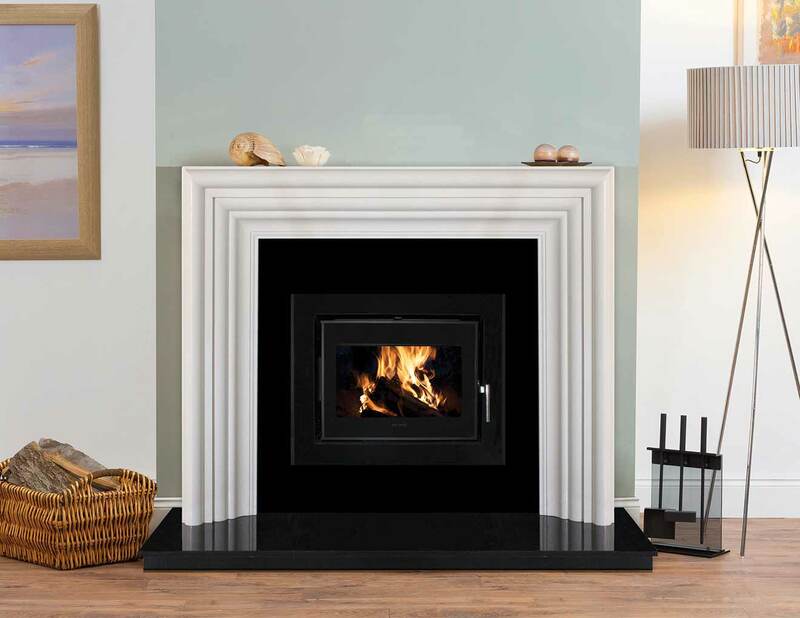 Our Vitae Cassette Stoves have been designed to create a stunning focal point in any room. 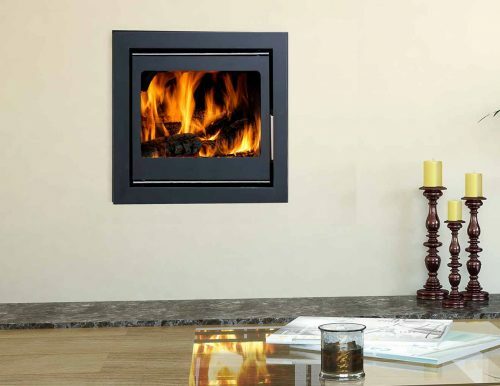 They incorporate the latest technology that ensures they burn fuel with superior efficiency. 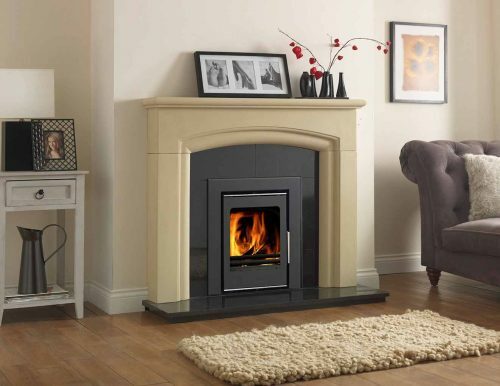 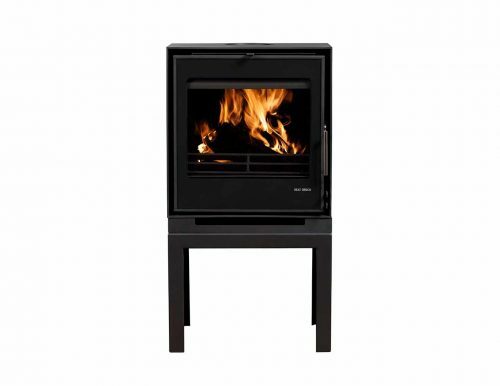 So, as well as the attractive contemporary design, your Heat Design cassette stove will mean lower fuel costs, as more heat is delivered into your room. 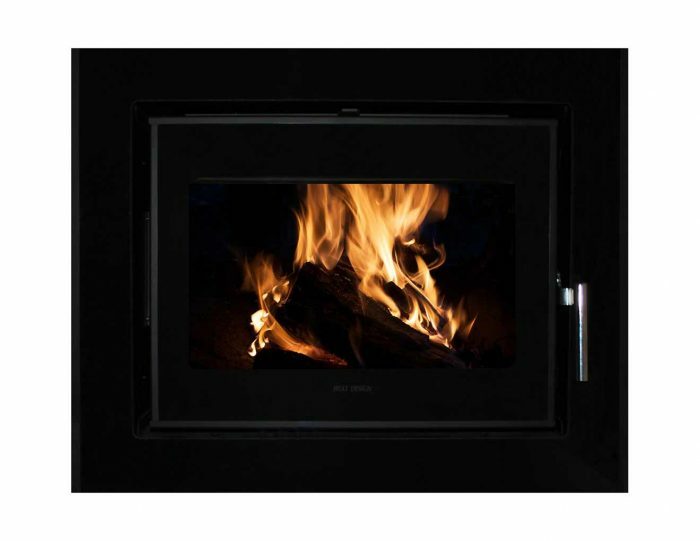 Models Available include the 6kW, 9kW & 11kW Glass Fronted and 5kW & 8kW Landscape Stoves.